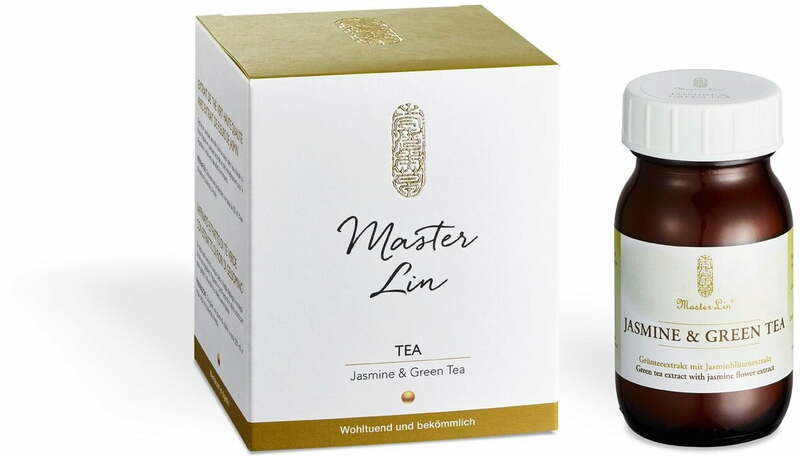 If you have a thing for exceptional teas, you'll love Master Lin's Jasmine & Green Tea! Whether it is enjoyed hot or cold, the preparation of this popular beverage is complete in only a few seconds. 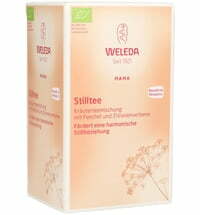 For soothing, deep relaxation and long-lasting enjoyment. 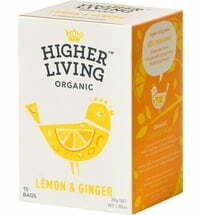 Dissolve a pinch of tea per cup (250 ml) in warm (not boiling) or cold water. 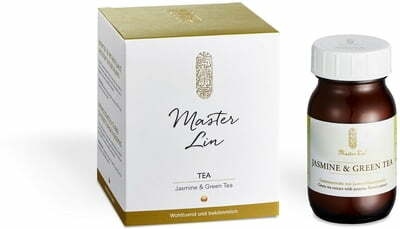 Helps support nutritional diets together with the Master Lin Body & Face Oil. This product should not be consumed as a substitute for a varied and balanced diet and a healthy lifestyle!